The plethora of online social media outlets sure makes it easy to toot your horn these days. The thing is, even though there will always be people that are impressed by your self-promotional messages, an even greater number of people will be turned off. But what’s a person to do – I mean you want to get the word out, right? One of the most effective ways to promote yourself is to promote others. I’ve used this tactic consistently and authentically for years. Let me start with authentically. In no way am I suggesting this as a corny, slimy way to gain exposure. This is an intentional practice, done in the spirit of sharing and referring, that just happens to pay dividends. 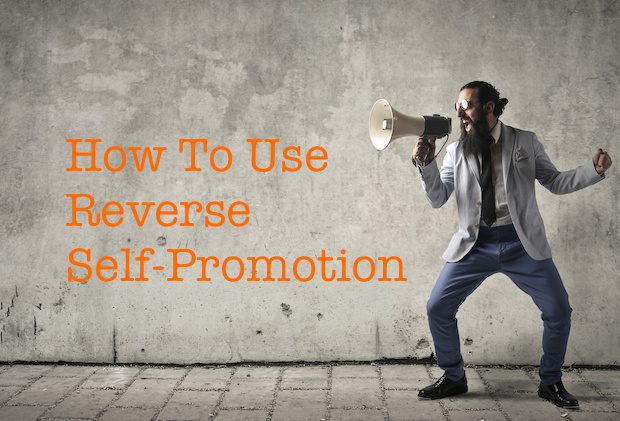 The idea behind reverse self-promotion is that you point out the success of other, give public testament to a great product or service, or share the promotional efforts of members of your networks as much as you share your own successes and offers. Thanks Andrea Sodergren Vahl for stopping by to drop some Facebook ad knowledge on the Duct Tape Marketing Network today. There are so many reasons that promoting others makes sense. 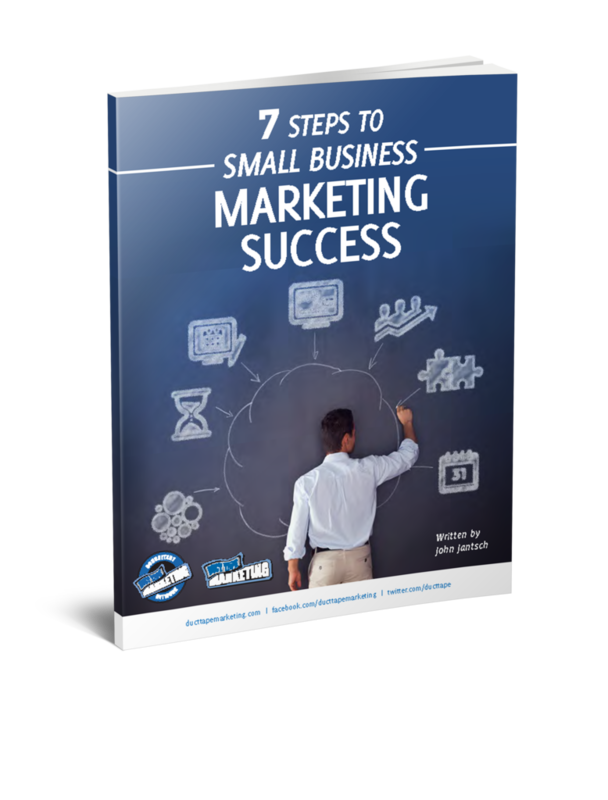 While I am advocating this approach as a standing marketing tactic – I can’t state this enough – if your efforts along these lines are insincere and only driven by the hope that you’ll get something the impact will be crippled. Look for ways to promote others as full 50% of your social network activity and you will find your own exposure and opportunities growing at a rate unmatched by any other practice.